Athletes and celebrities are pouring money into professional eSports teams | Circa News - Learn. Think. Do. 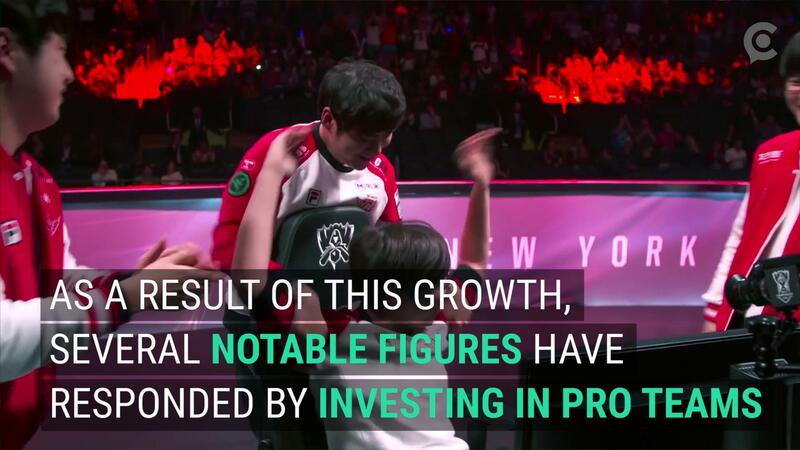 WATCH | As a result of the massive influx of viewers to the world of competitive gaming, prominent names and groups have been investing heavily into professional eSports teams to gain entry into the market. The 76ers, for example, were the first big-league team to invest. Shaquille O'Neal is just one of many to have put money into pro teams. The expansion of competitive gaming has even led billionaire Mark Cuban to support Unikrn, an eSports betting company, with the investment of $7 million.